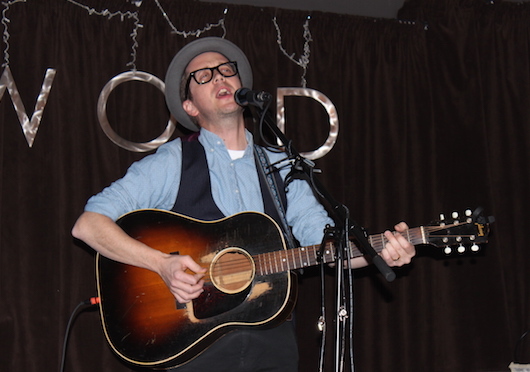 BAYFIELD – A cluster of women have turned their chairs away from tables recently cleared of the remnants of another fine dinner at The Ashwood and they face indie rock musician Wayne Petti, who commands the small stage. He encourages them to sing the chorus “If I live, or if I die” while he lays his vocals over top, accompanied by guitar. Their voices carry to the far end of the bar, where others attending the Fall Harvest Dinner hosted by the Huron Tourism Association chat over after-dinner drinks. The Ashwood is a fine example of the effort local tourism operators put into creating experiences that attract tourists. 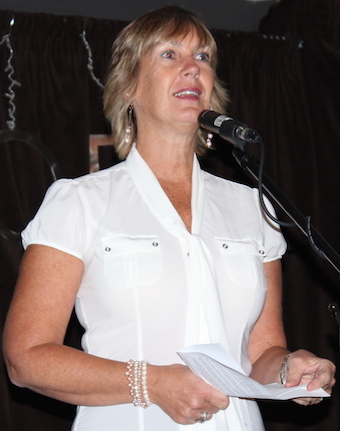 In fact, Kim Burgsma, who is the president of the Huron Tourism Association, tells those tourism operators gathered for dinner that tourism brings $60 million annually to Huron County, with 94 per cent of visitors coming from less than three hours away. Want to be in the know about what’s going on in Huron County?